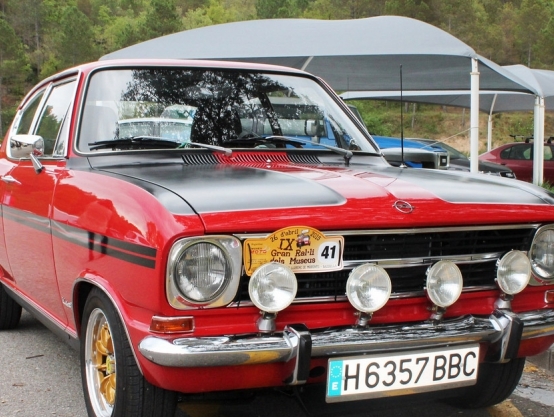 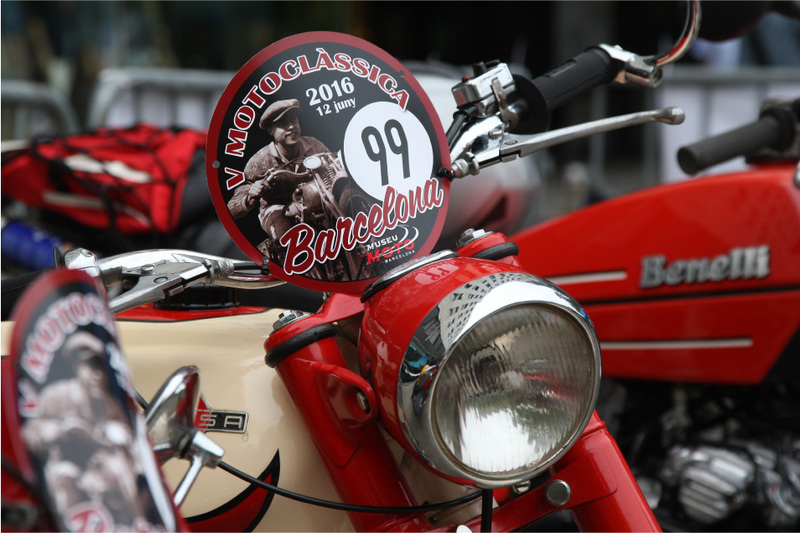 Would you like to immortalise your most vintage moment? 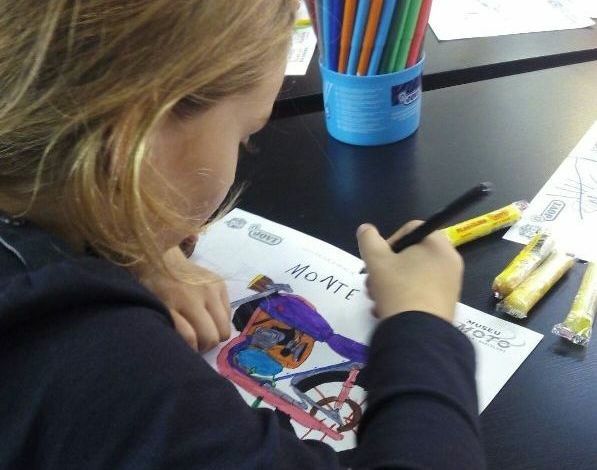 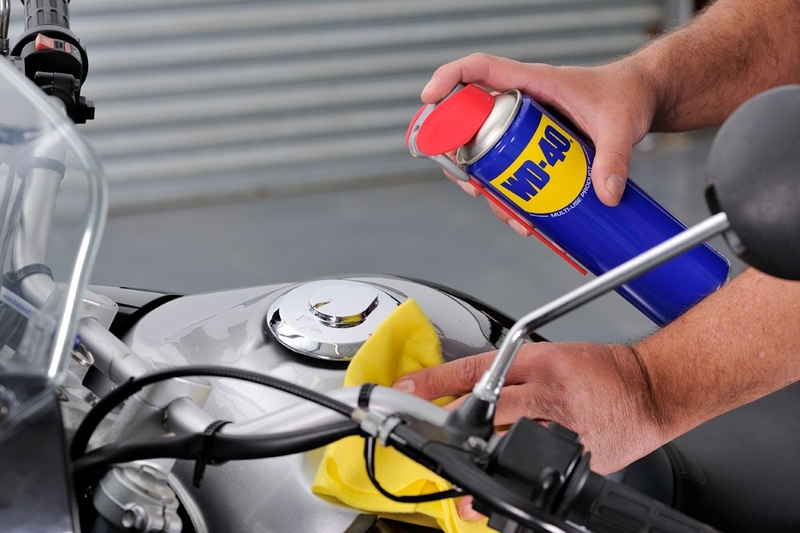 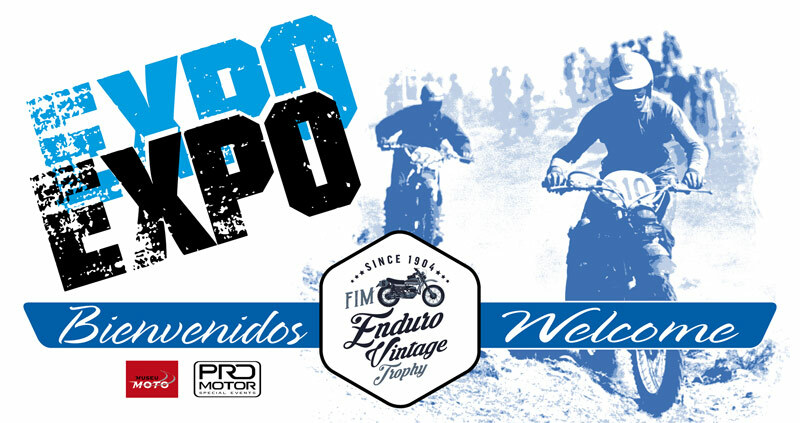 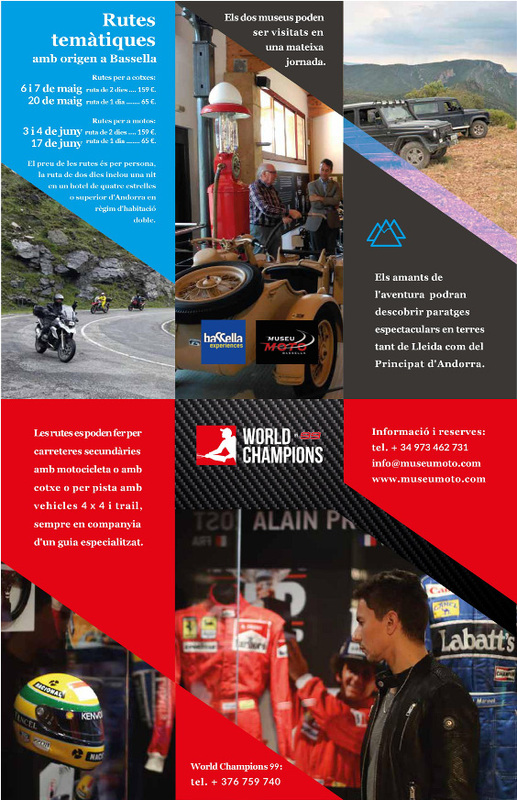 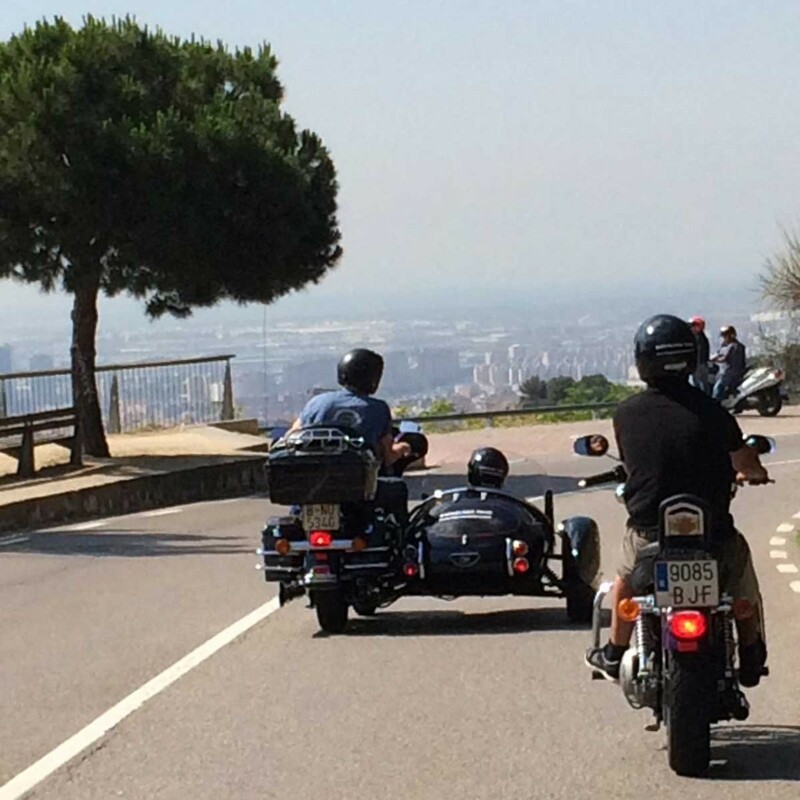 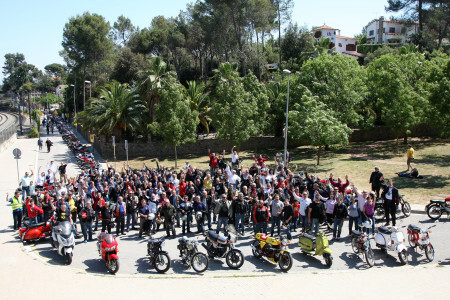 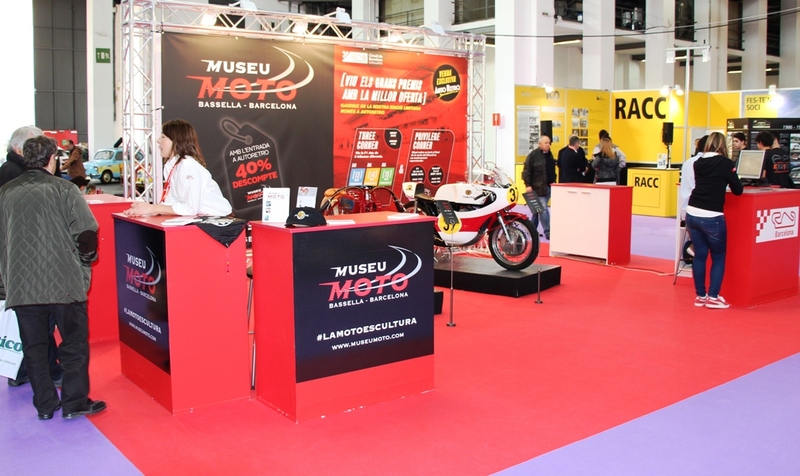 We give you that opportunity at Museu moto! 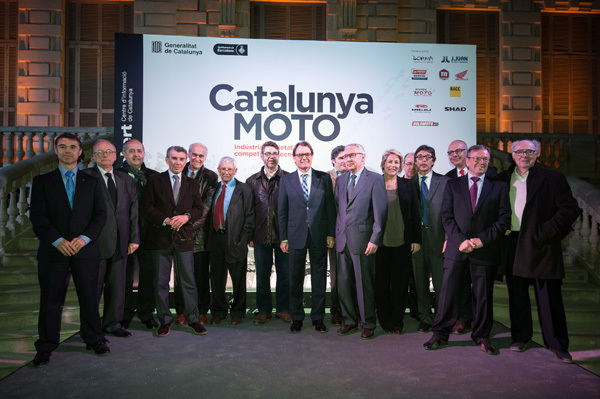 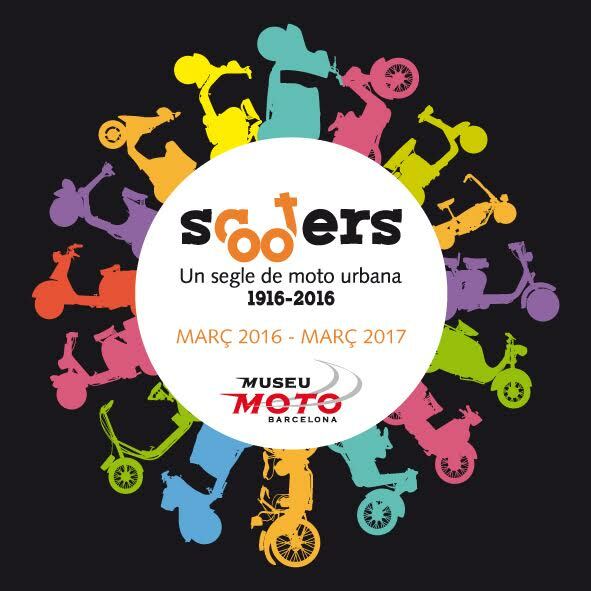 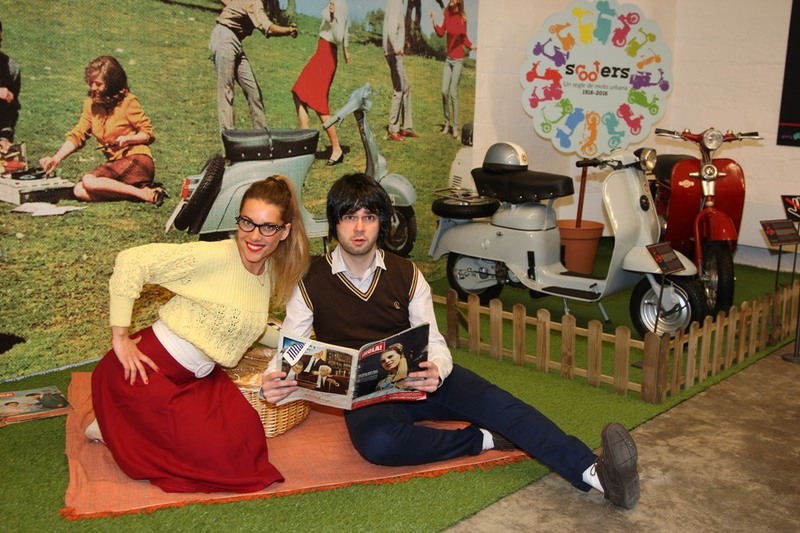 Because of the new temporary exhibition "Scooters, a century of urban motorbike" we have already launched a fun photocall that reclaims the participation of all the public. 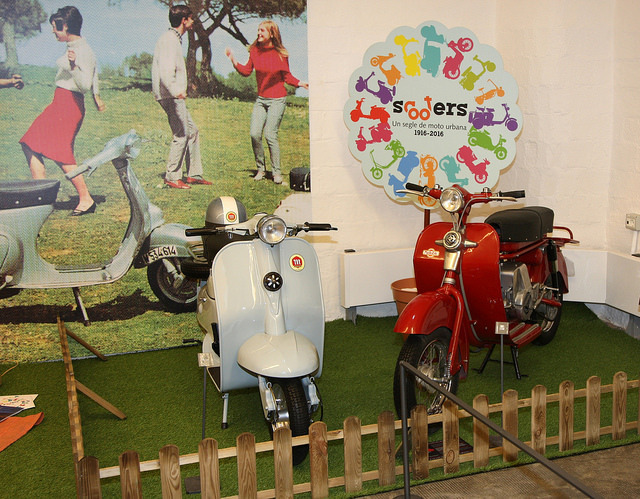 Who doesn't like to remember the famous 60's? 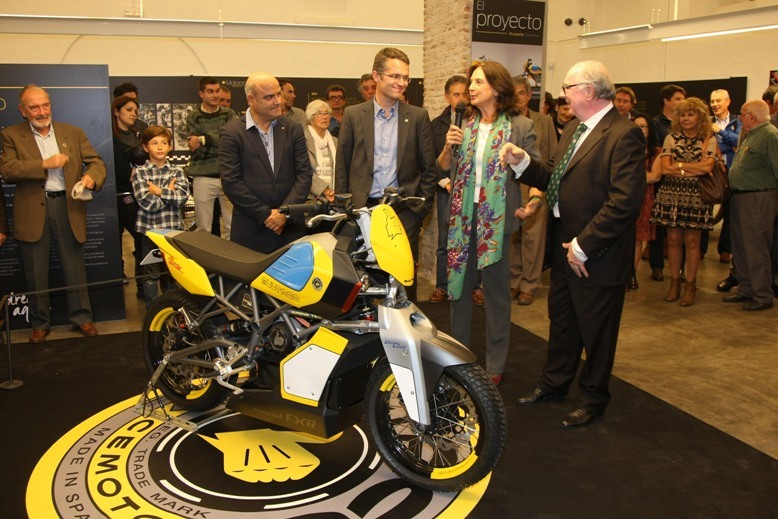 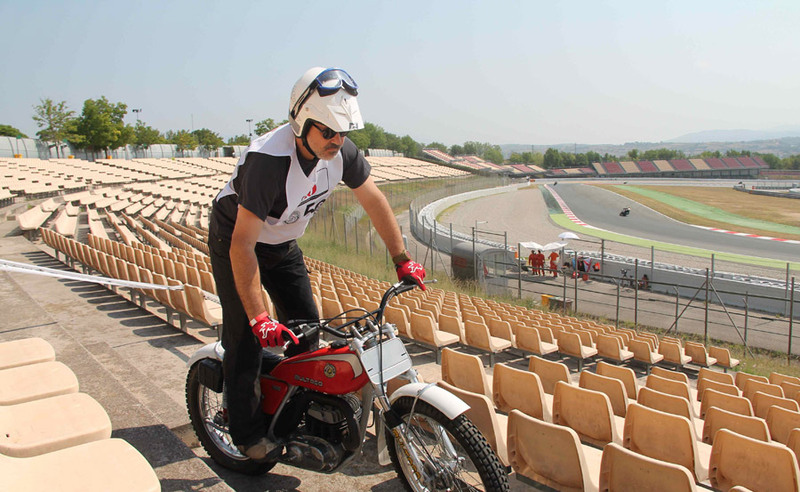 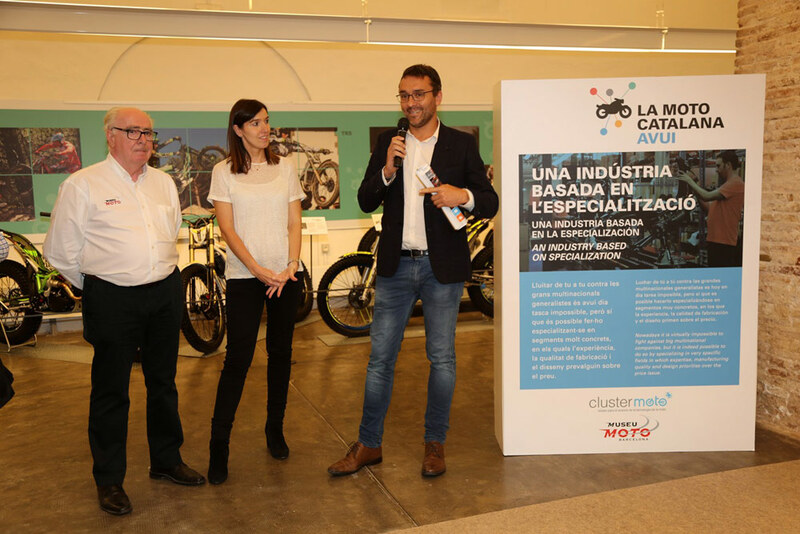 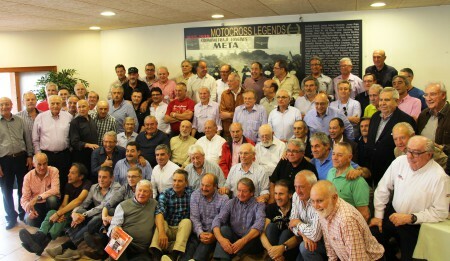 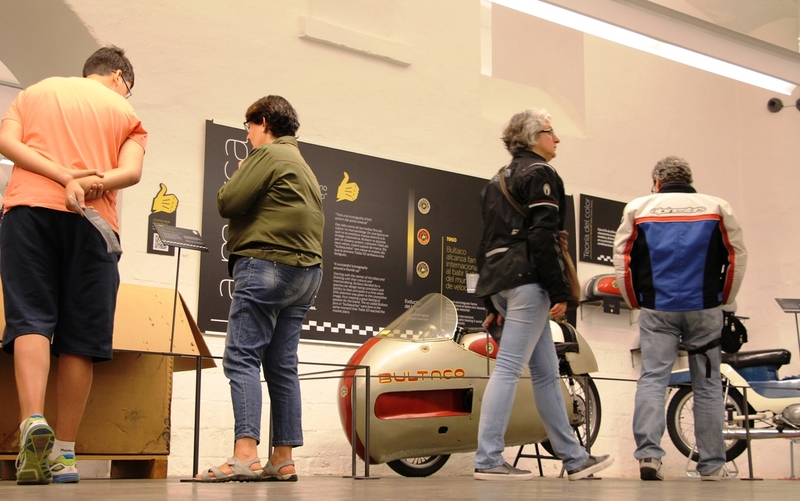 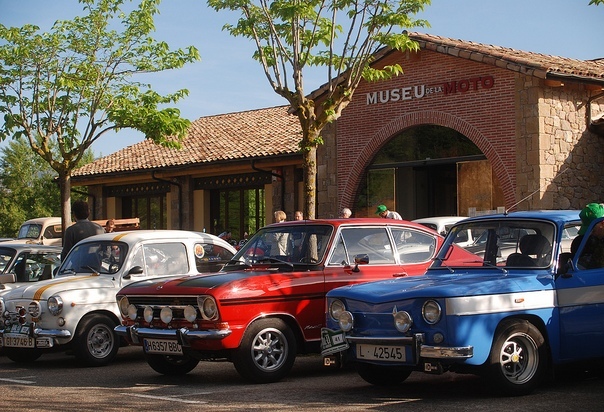 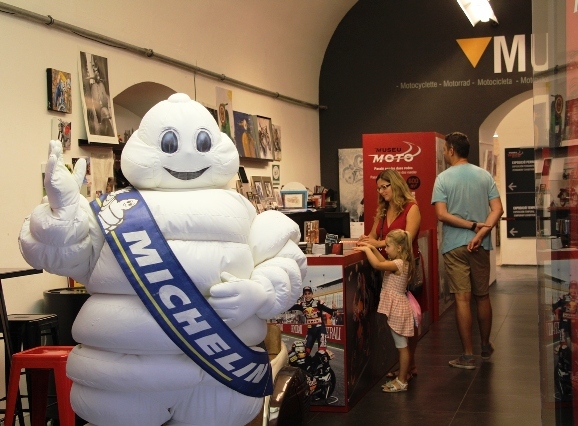 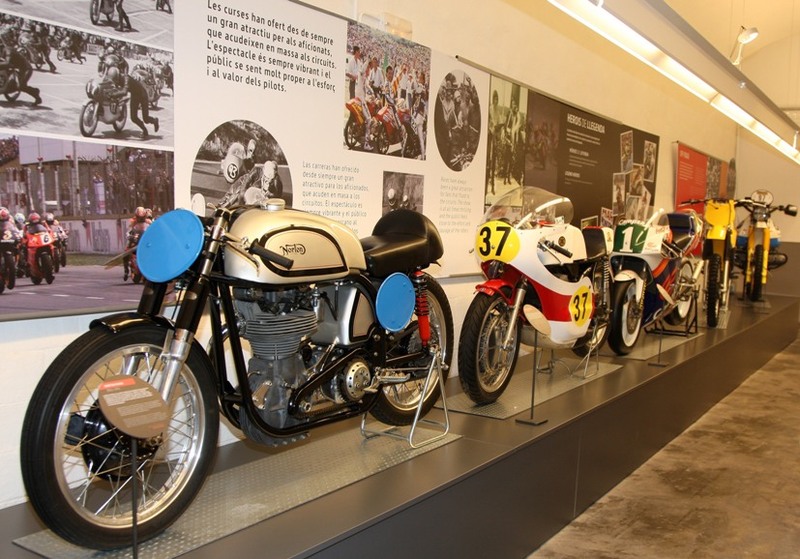 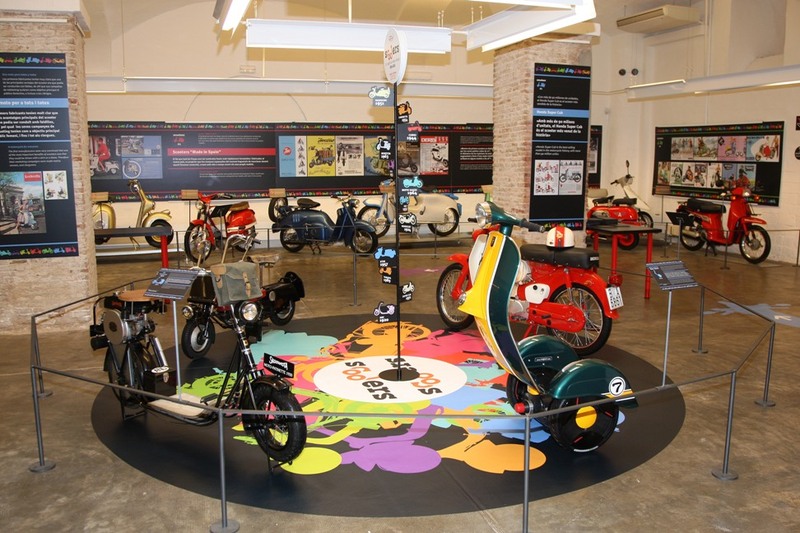 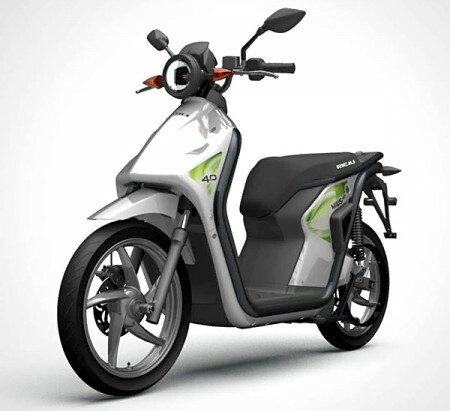 Kids, young and adults can now take part in the pop bill of Museu Moto, with atrezzo of the decade and figuring next to the most significative scooters of the moment. 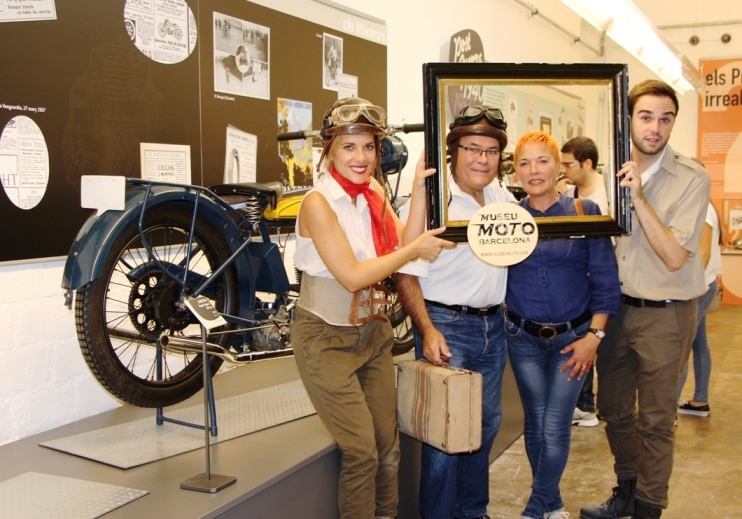 The most original photos, under the mark #selfiemuseumoto will enter in the following contest. 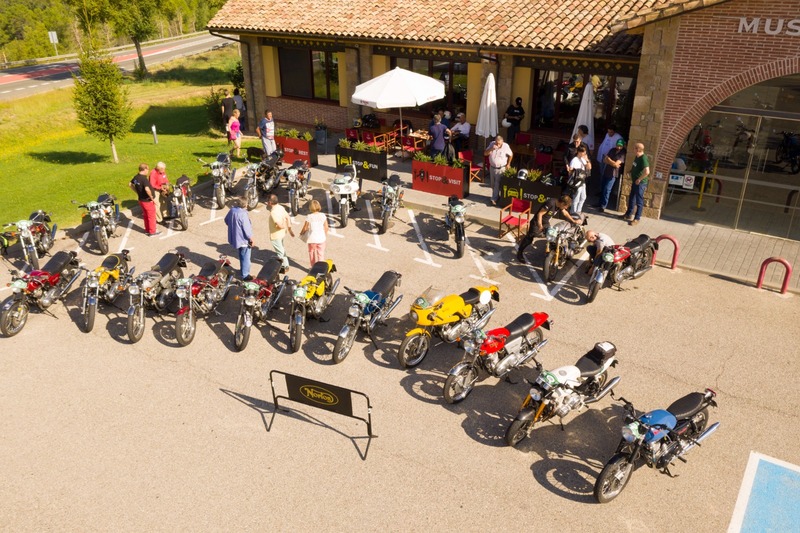 All persons allowed after 18 years old, and with the company of an adult. 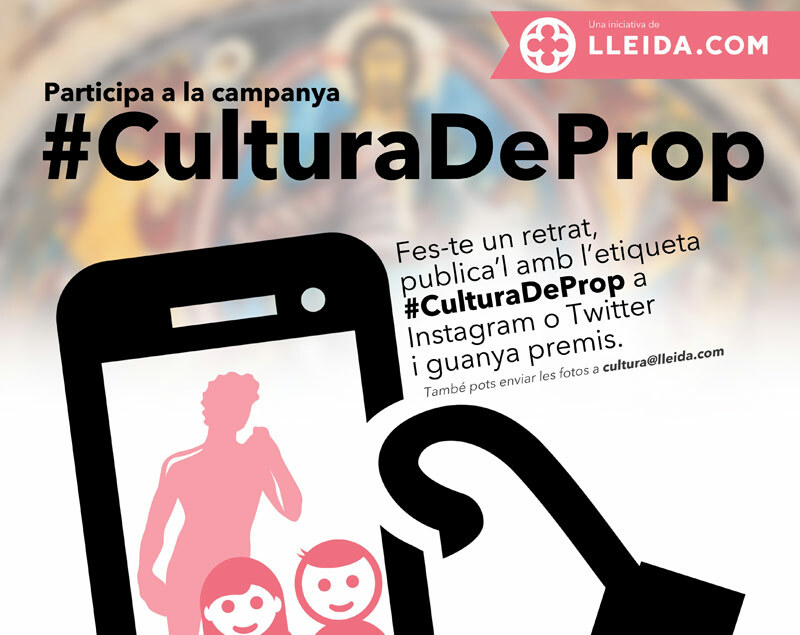 It will be necessary to follow our social nets: Facebook, Twitter, Instagram. 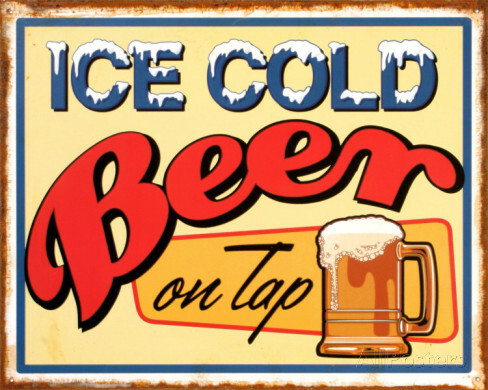 It will be necessary to figure on the bill and make a selfie. 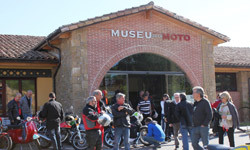 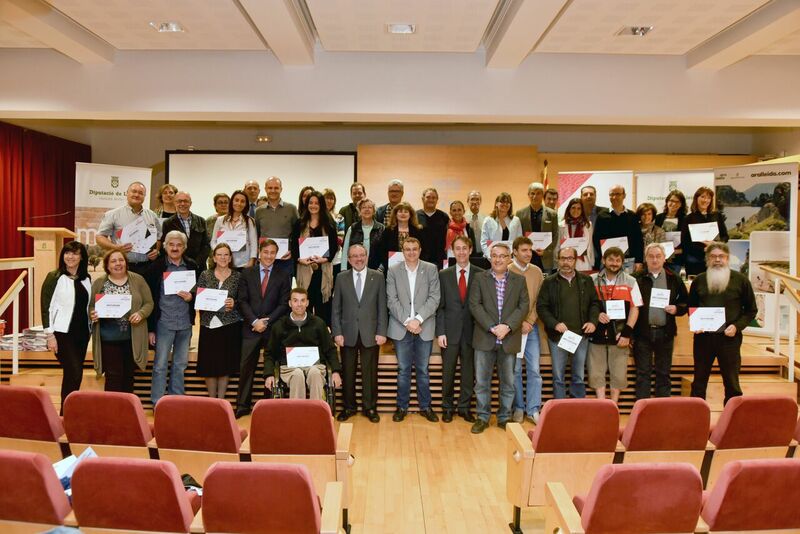 To publish the picture in some of our social networks with the mark #selfiemuseumoto and share it! 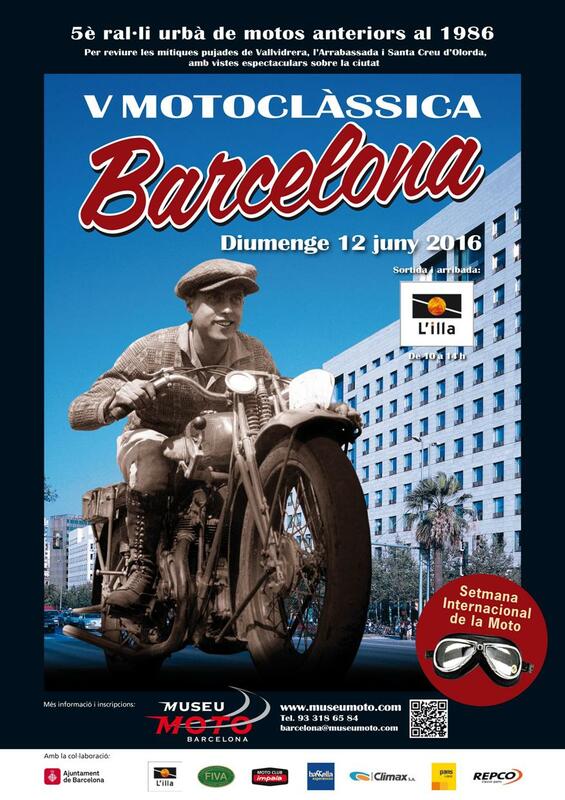 Join us and don't miss this fabulous experience!